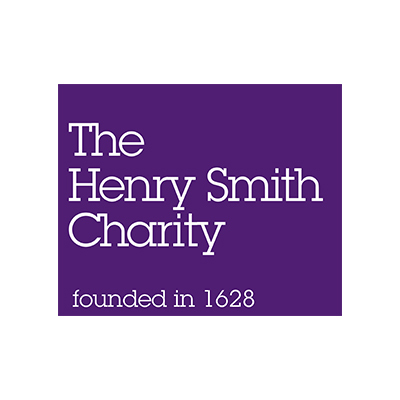 We are pleased to be working in association with the Henry Smith Charity to help them provide grants for up to three years for a wide range of work. The charity has two funding programmes relevant to organisations in Yorkshire: Improving Lives and Strengthening Communities. Grants can be for core costs or project costs. Grants between £20,000 and £60,000 per year for 1-3 years. The Henry Smith Charity accepts applications all through the year and has a 6 month decision timetable. If you are interested in applying for a Henry Smith Charity grant, please read the guidelines for both ‘Improving Lives’ and ‘Strengthening Communities’ on the Henry Smith Charity website www.henrysmithcharity.org.uk. If you believe your project meets their criteria on one or both and would like some general advice on your application then please email Leeds Community Foundation with a brief outline of your proposal. Please note that the application and decision-making process is through Henry Smith Charity directly. Applications should be made through the Henry Smith Charity web site, directly to Henry Smith, not through Leeds Community Foundation. To apply, visit the Henry Smith website at www.henrysmithcharity.org.uk. If you would like feedback on your application before submitting, please contact our Grants Team on 0113 242 2426 or email grants@leedscf.org.uk. We support thousands of charities and voluntary groups across the city addressing inequalities and working together to help create opportunities for those that need help the most.